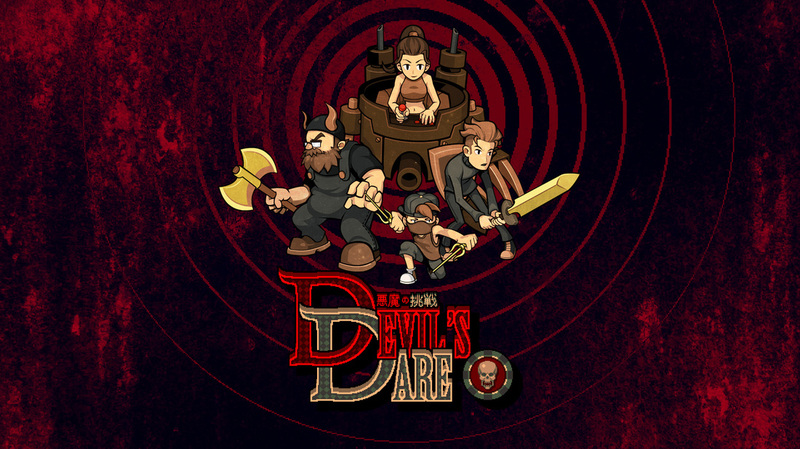 Ruaidhri dons a colour changing heat sensitive T-Shirt, puts on the Spice Girls and remembers Opal Fruits as he plays Devil’s Dare, a side scrolling brawler PC game that’s so inspired by the 90’s it may as well be Screech. 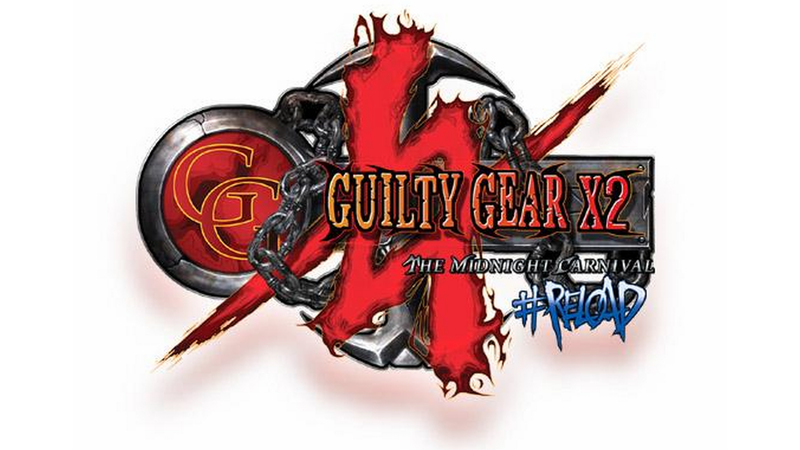 After re-acquainting himself with Capcom fighting games over the past few years, Ruaidhri is pleased to spread his wings and get his first try at the ever so bat-poop insane Guilty Gear X2 series which recently got launched on Steam. 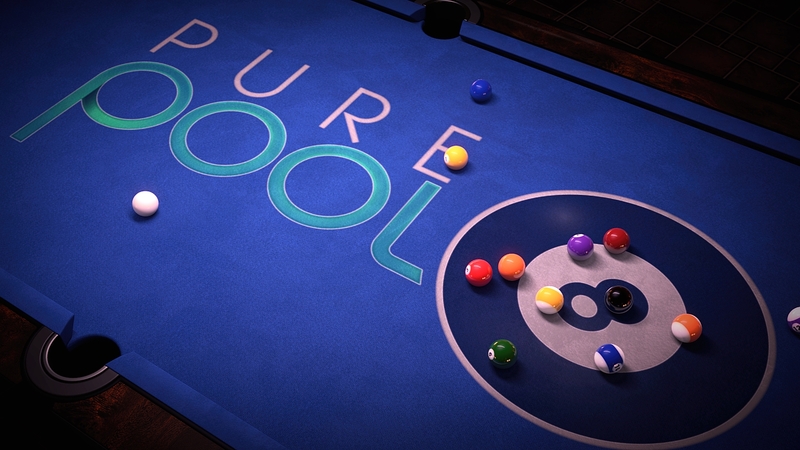 Having not properly played a pool or snooker game since Jimmy White’s Whirlwind Snooker on the Amiga Ruaidhri takes a trip down memory lane to see what advancements have been made in 20 years. 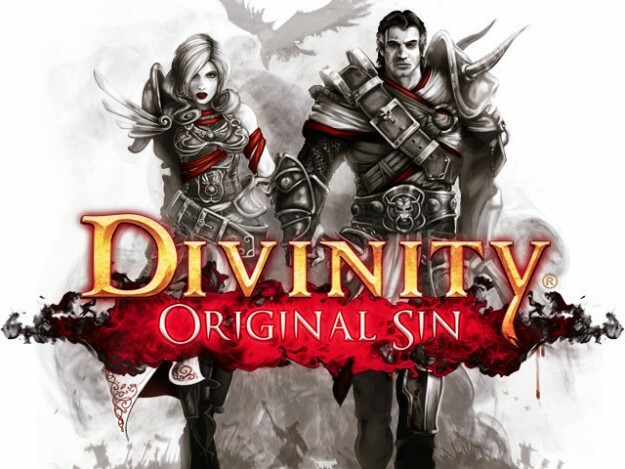 Ruaidhri knuckles down and dives head first into RPG Divinity Original Sin. Heavily inspired by Pen and Paper Role Play Games Divinity refuses to hold a players hand, but does this make the game better? Always Sometimes Monsters is Vagabond Dog’s latest creation. It had received early praise for it’s realistic portrayal of morality and built up significant interest, and we’ll find out if expectations were met. 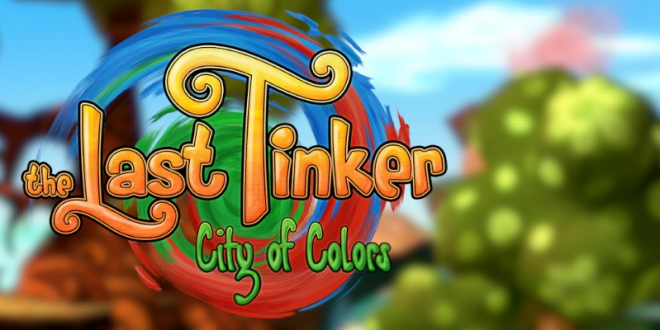 Dakota returns to the City of Colors to review The Last Tinker. 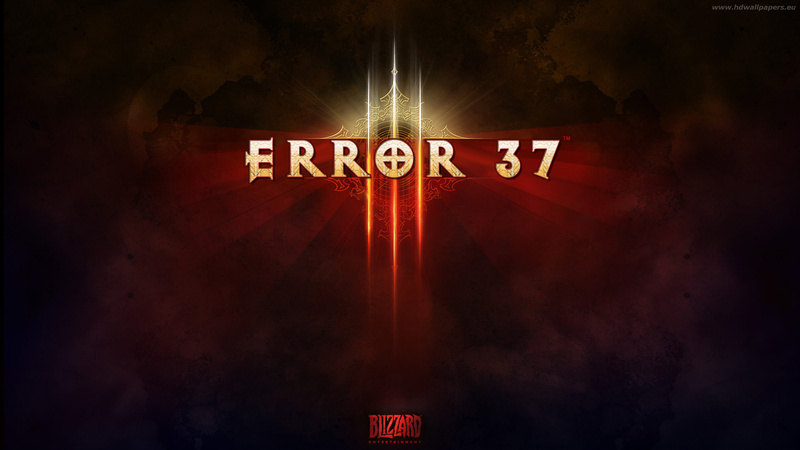 After being so impressed in a preview does the full game live up to expectations? 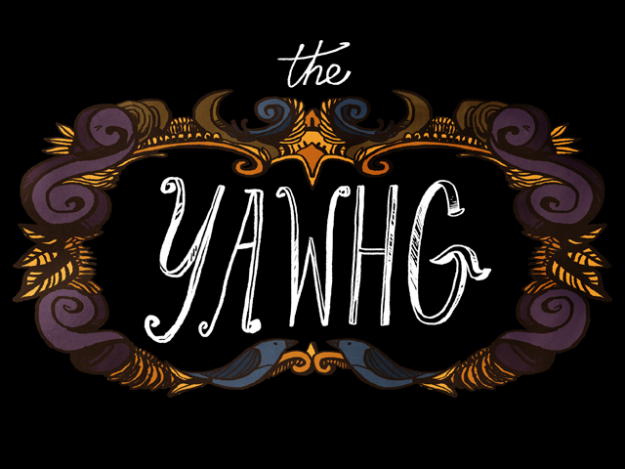 Martine reviews Damian Sommer’s latest indie offering “The Yawhg”, a local co-op choose your own adventure game. With the rising number of visuals novels appearing on Steam and Steam Greenlight, are the stereotypes of “otaku basement dwellers” breaking, and is the genre of visual novels alienating a wider gamer audience in favour of those who fulfill the stereotypes? The Rise of the Indie Games! 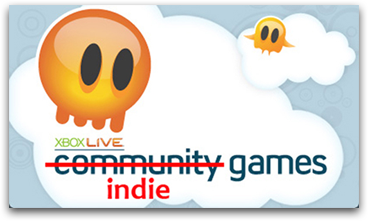 With hundreds of titles getting released everyday, are we seeing a takeover from the Indie developers when it comes to quality in gaming? Continue ReadingThe Rise of the Indie Games! Ruaidhri wells up thinking back to the mid-90’s and Chip’s Challenge. Many years later we now have Chuck’s Challenge 3D and homage and pseudo-sequel to the classic puzzle game that caused stress all those years ago. 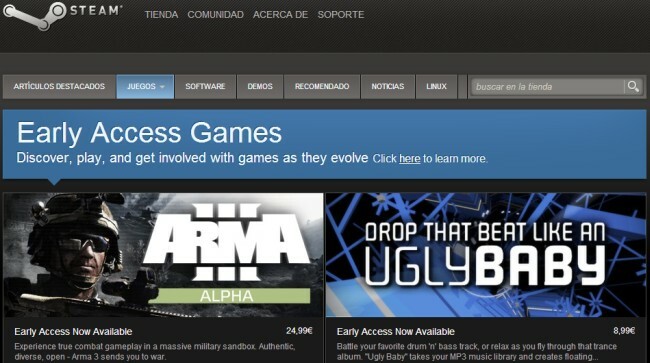 Steam Early Access – The Greatest Trick The Devil Ever Played? Ruaidhri looks at Steam Early Access and explains why he just can’t get on board with paying to be a Beta Tester. Continue ReadingSteam Early Access – The Greatest Trick The Devil Ever Played? Why Do We Want A Digital Gaming Future? Ruaidhri gets his ire up discussing the lack of vision and heritage when it comes to the industry’s lean towards a digital future. Continue ReadingWhy Do We Want A Digital Gaming Future? 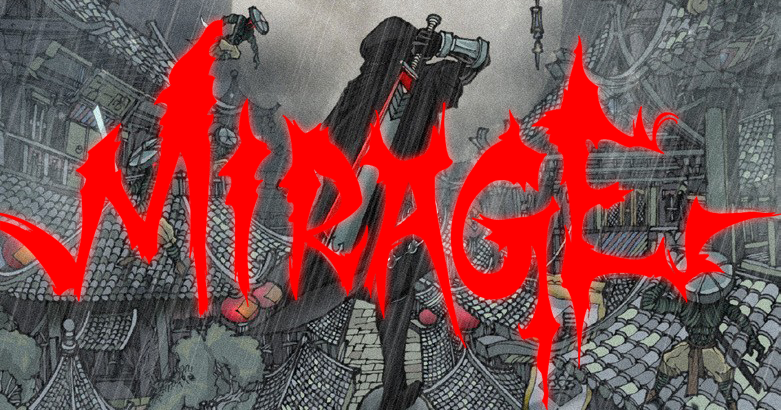 Ruaidhri rocks up in China with a hankering for some monochrome and some violence, will Rain Blood Chronicles: Mirage quench his first? or will it just cut him in half and tea-bag his hairy face? 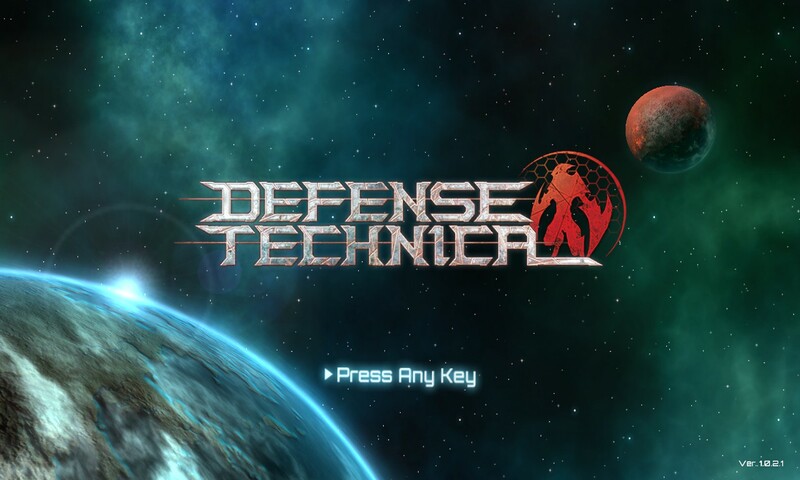 Dave goes on the defensive in this alien sci-fi Tower Defense game. Is it any good or is it game over man? 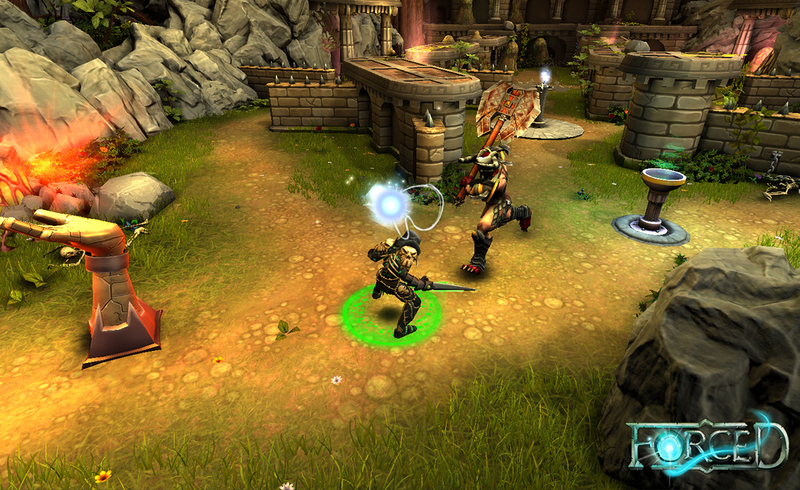 Ruaidhri straps on his battle armour and gathers some buddies to take on the world in this latest twin stick arena action puzzler RPG from BetaDwarf Entertainment. 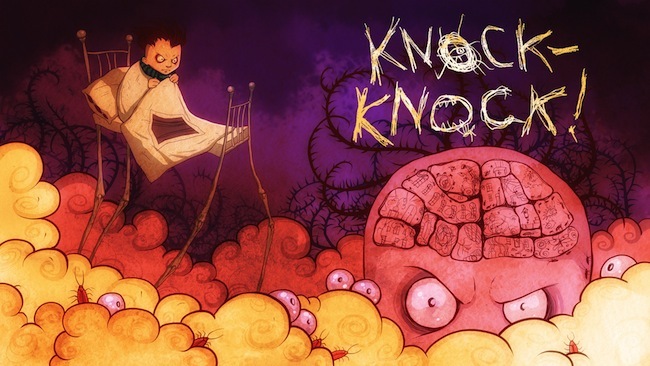 Ruaidhri straps on his adult nappies to review indie survival horror game Knock Knock from developer Ice-Pick Lodge. With a Tim Burton-esque cartoon style can this PC game bring the scares? Dave get’s marooned on a desert island with no idea where he is or what to do. 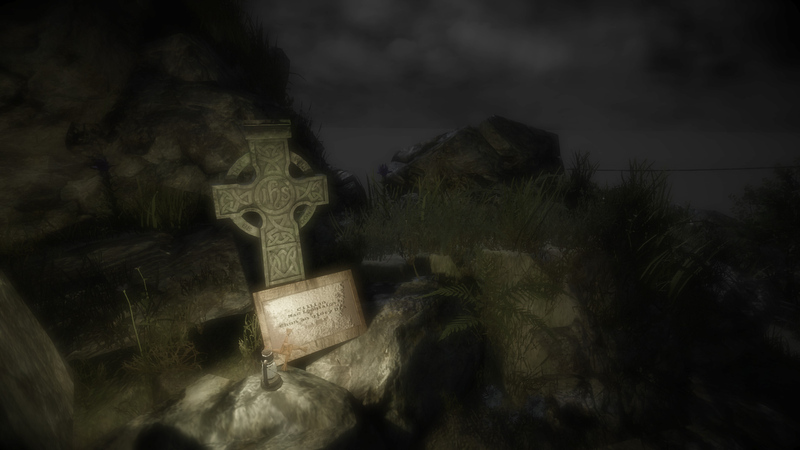 With puzzles a’plenty and a creepy atmosphere, should Montague’s Mount be your new indie puzzle obsession?